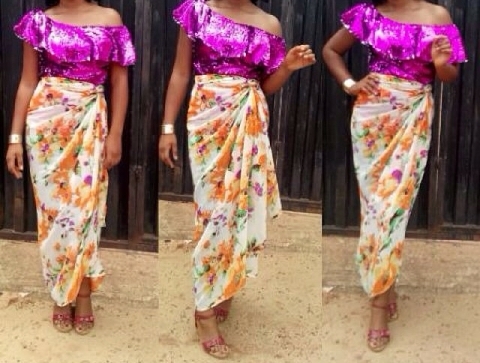 This is a trend that has been around for quite a while now, swept through the entire country, and it has no age restriction plus its super versatile! 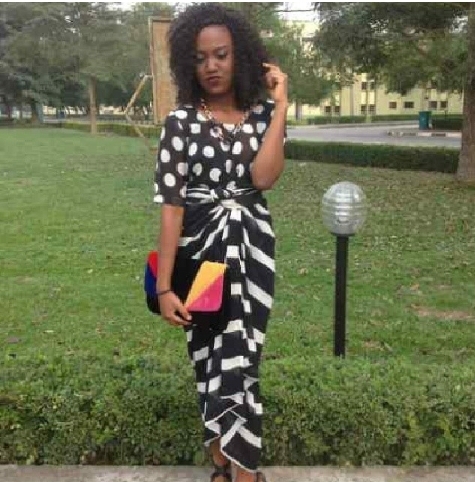 Originally, it is an attire of Yoruba (a local tribe in Nigeria) descent but has been redefined over the years. 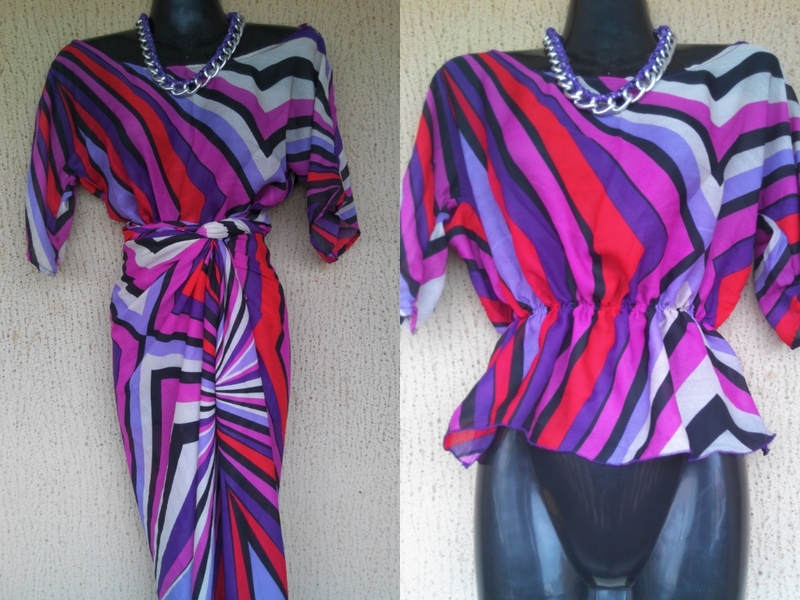 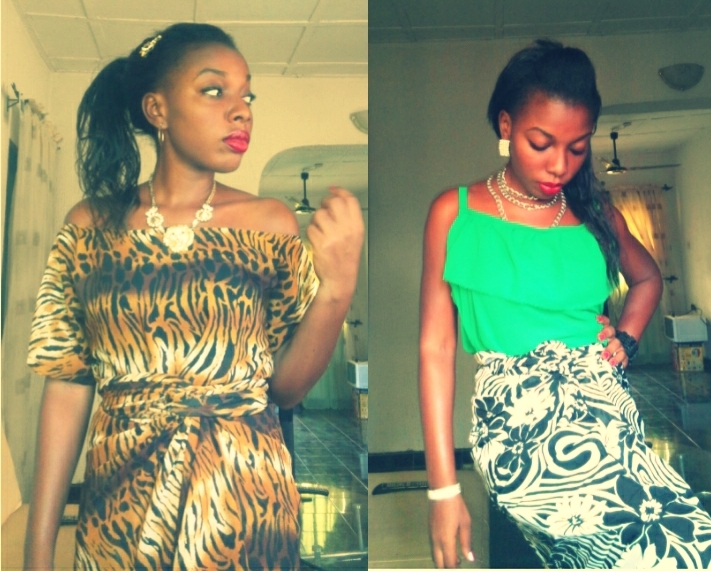 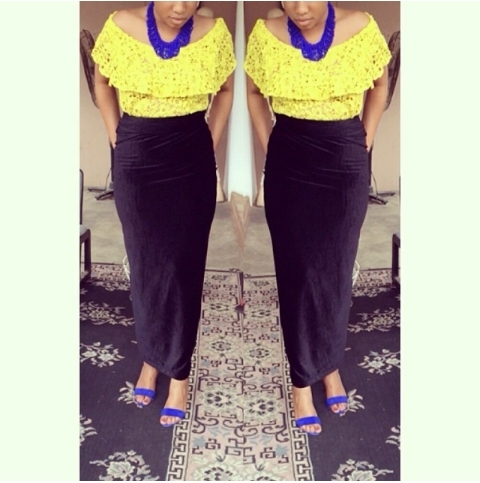 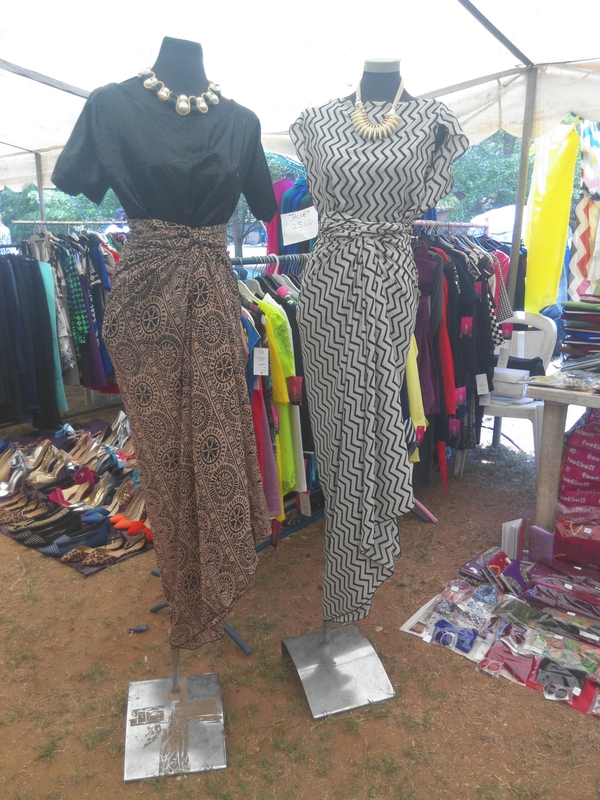 The Iro is the wrapper tied around the waist and the the Buba is usually the loose fit blouse worn over the Iro. 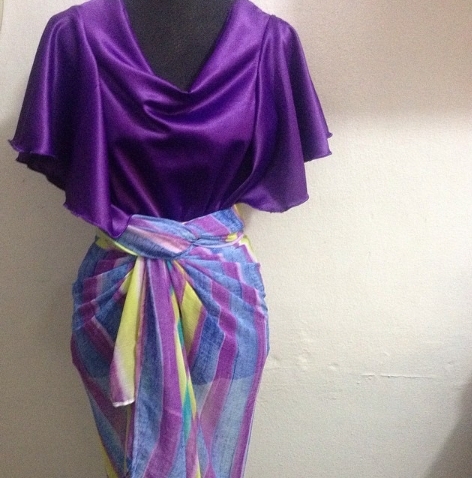 In recent times, the tying of the Iro has been modified to include a twist or two in front which produces an interesting draping that flatters almost all body types. 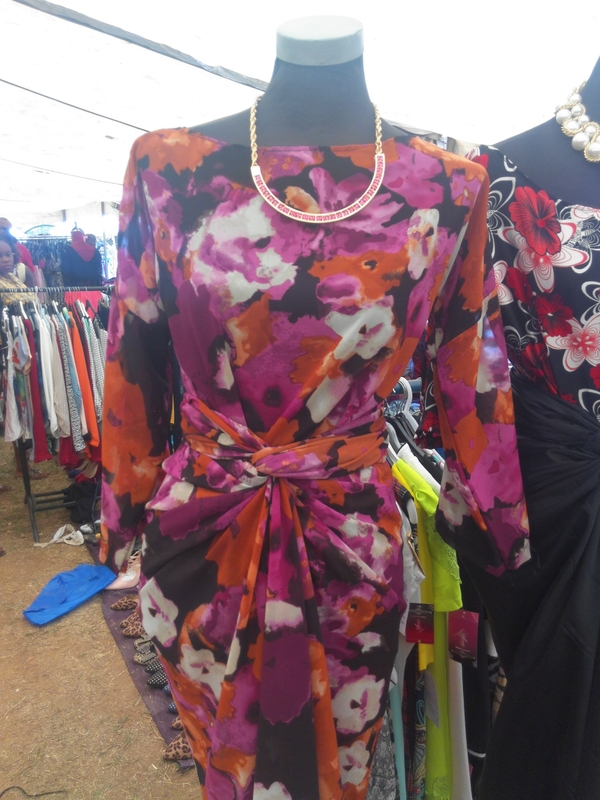 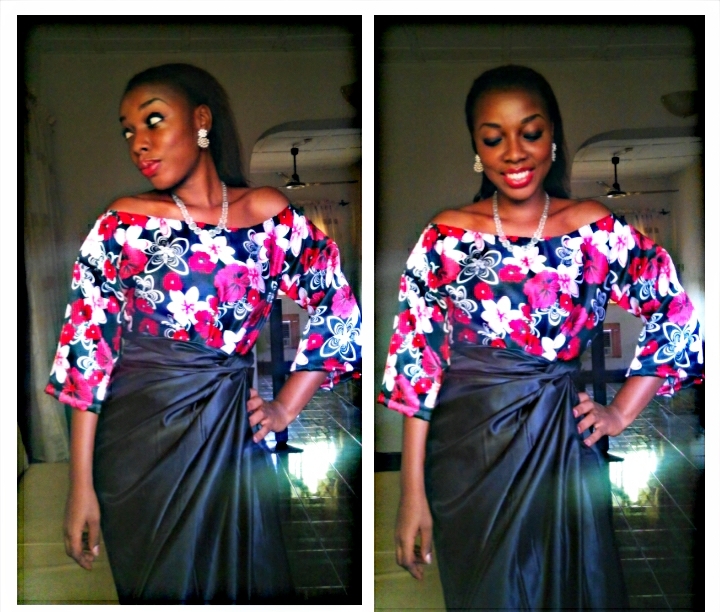 Even the Buba blouse can either be sleeveless or with sleeves and can be any style your mind could possibly phantom. 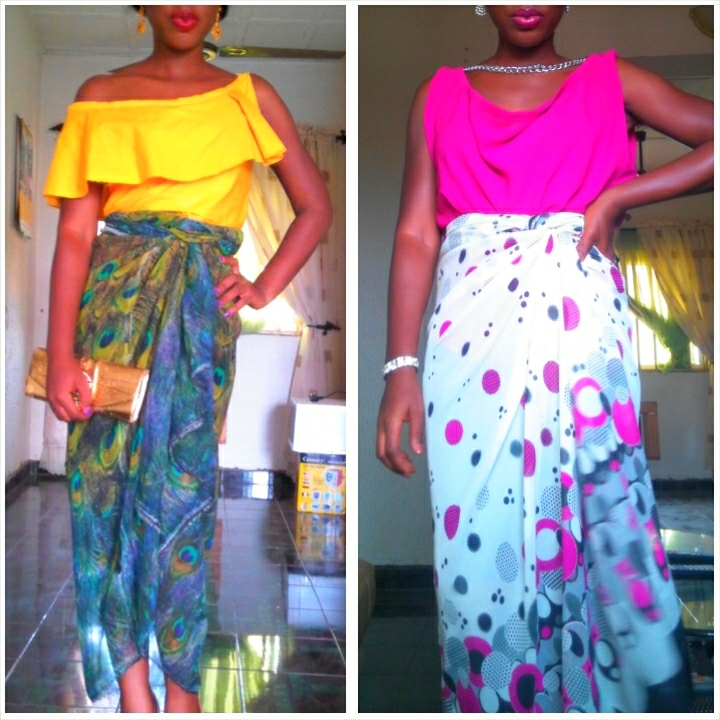 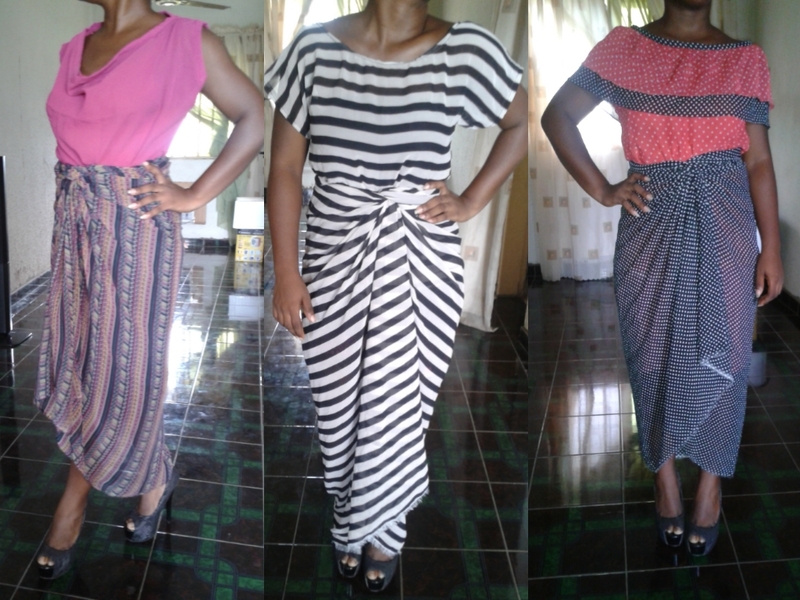 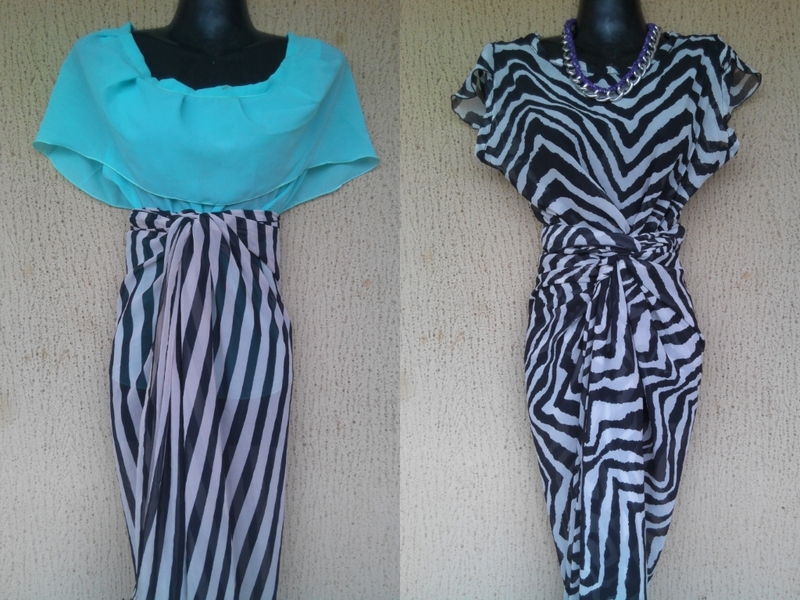 Whether its the traditionally tied version or the one with a twist in front, the Iro and Buba trend is one that can be made with a wide variety of fabrics but recently, chiffon and silk are the most utilized because of their light weight which contributes positively to the elegant draping of the twist style. 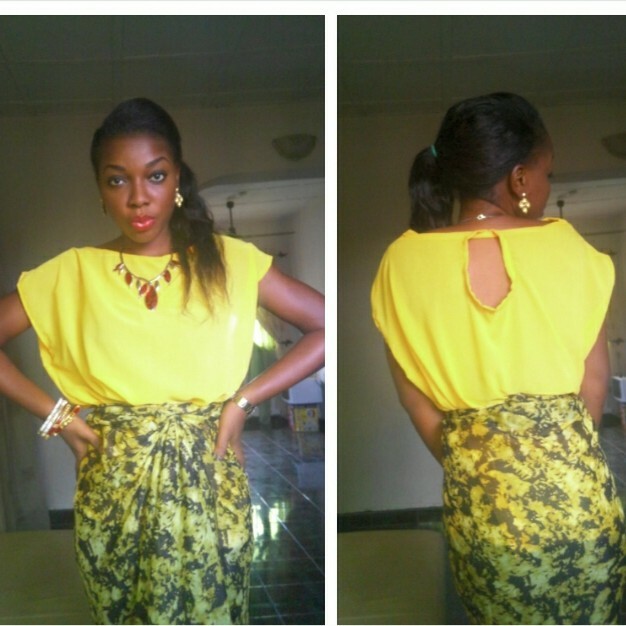 Be it a wedding, causal outing with friends or church service e.t.c. 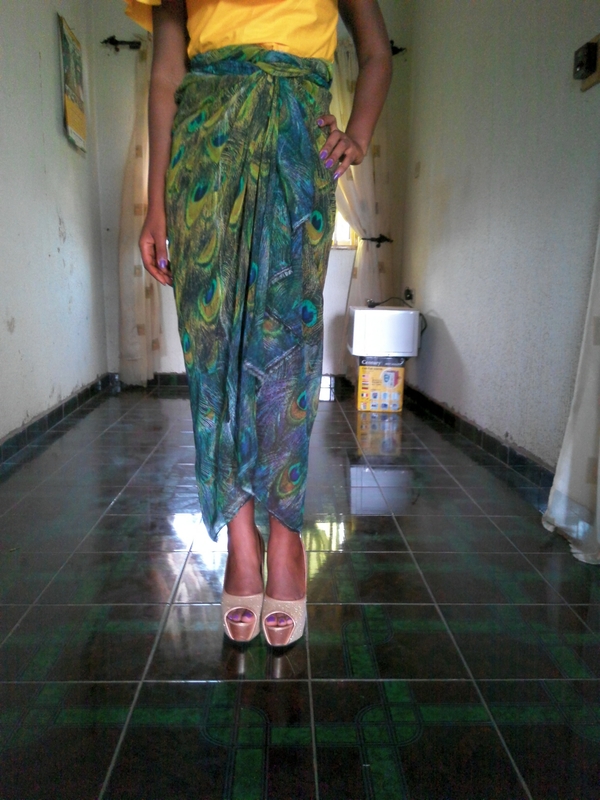 ,it is an outfit that’s very chic and yet decent, modern and elegant, and wouldn’t break the bank to get one.